Last month, I tried some new things that resulted in a significant increase in my blog income. 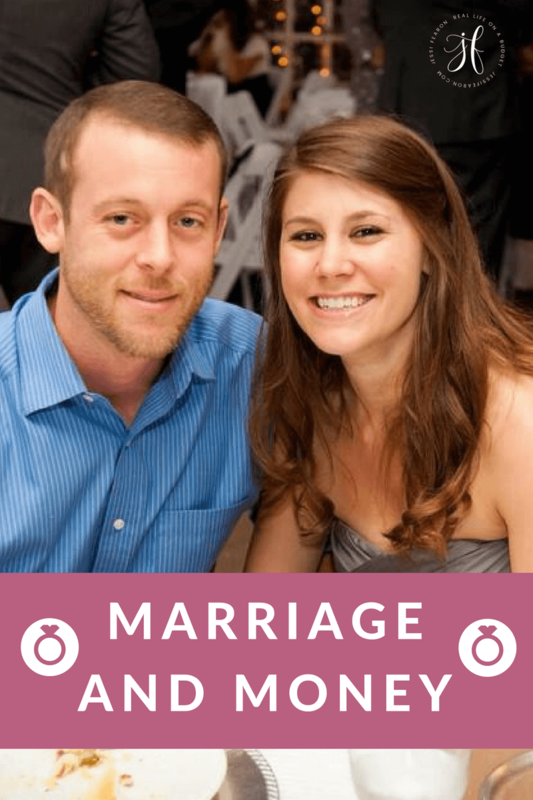 Particularly, it increased affiliate income that I earn every month. 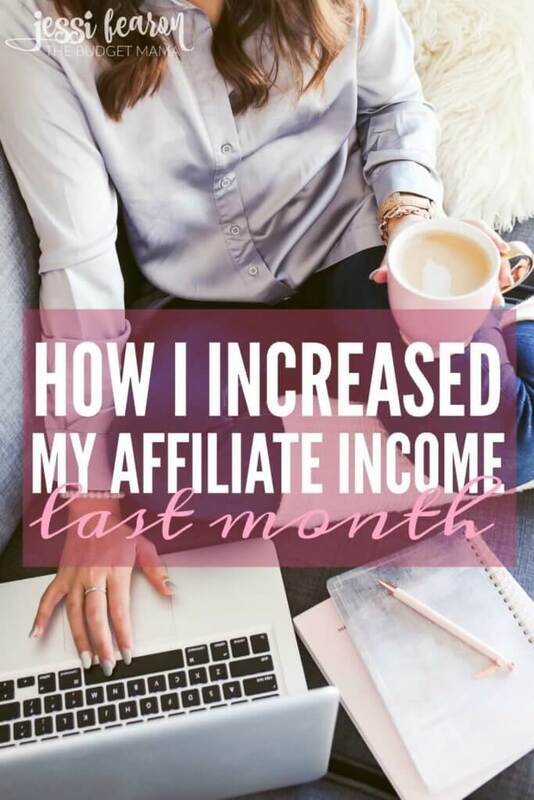 In fact, last month, my affiliate income was just over 50% of my total income earned – which hasn’t happened in a long time. 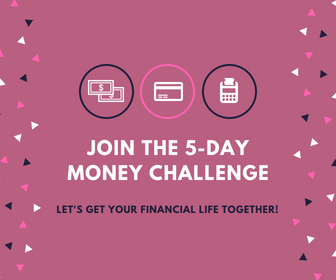 Now, my goal isn’t for the majority of my income to come from affiliate sales – my goal is to make more with my own products and services, but increasing affiliate income is a goal of mine this year. The reason is because in order to have earn enough every month to keep my blog, my services, and product creation happening, I need to earn an income. And in an effort to eventually get rid of the ads on my site, I decided that increasing my affiliate income would be great way to do that. In fact, December was my highest earning month of 2016. 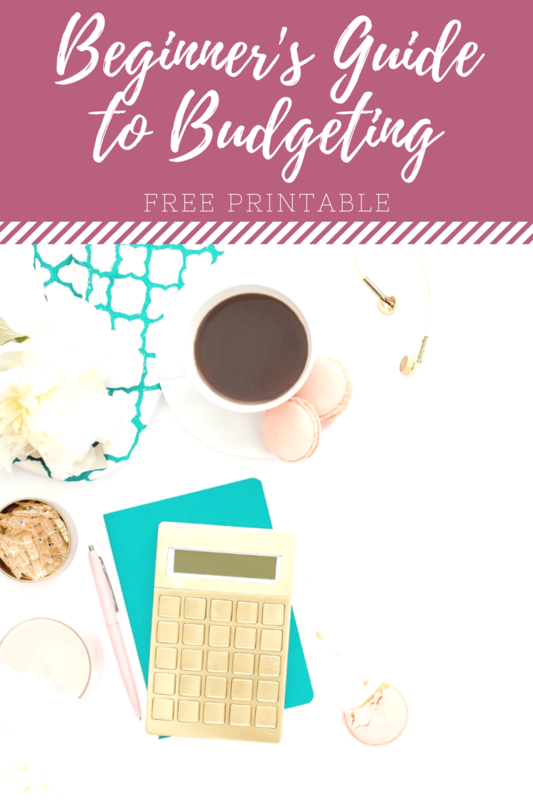 I’m no where near being a six-figure blogger so I definitely don’t have it all figured out, but I have managed to increase my affiliate income by making just a few tweaks. First, I completed Making Sense of Affiliate Marketing, which is an ecourse created by Michelle of Making Sense of Cents. 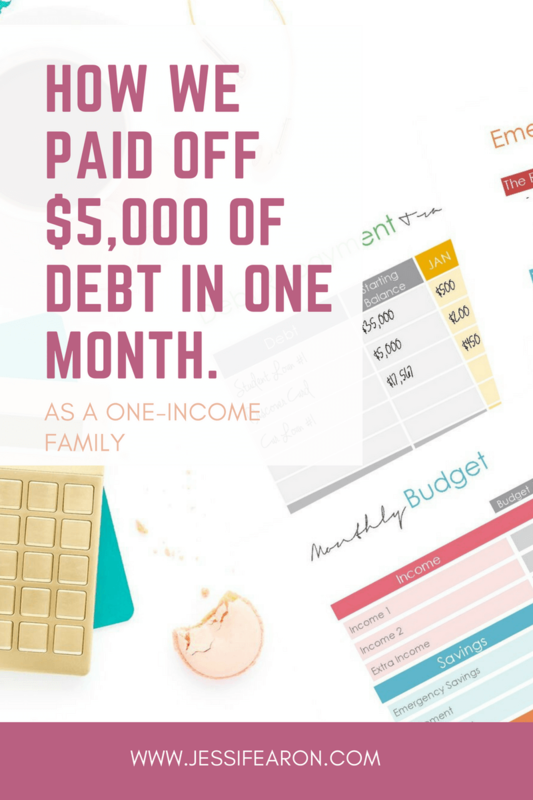 And in case you’ve never heard of her, she makes over 6 figures a month (yes, I said A MONTH) from her blog and the majority of that revenue is from affiliate sales. 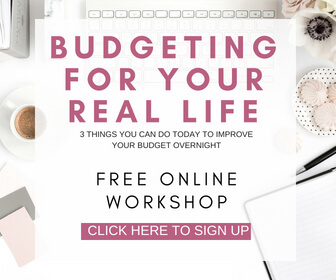 I highly recommend this course for all bloggers – no matter the level of blogging that you’re at. However, if you are an intermediate or advanced blogger, I will tell you that the first part of the course is really for beginners. There were a few nuggets of greatness in the beginning but nothing life-changing. The other downside of the course is that it’s not in video format – it’s all reading, but oddly enough, I think that’s why I took action right away. I think that when I watch a video, I take a zillion notes, but then move to making dinner or something else, but because I was reading, writing/taking notes, and right there at my computer I started implementing things right then and there. The other thing, is I finally started working on my Core Affiliate Strategy. 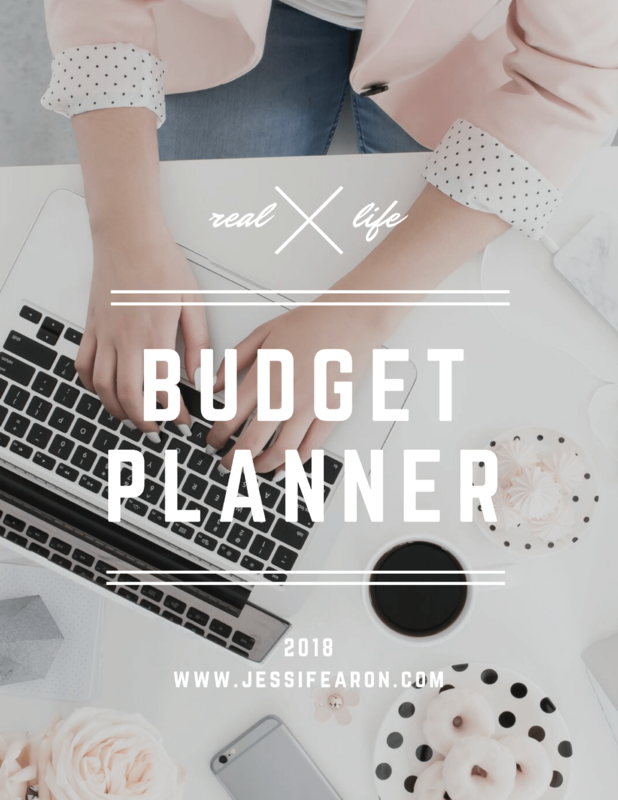 This is a strategy that was created by my real-life blogging bestie, Rosemarie of The Busy Budgeter. Since her and I are in a mastermind group together, I knew about her strategy forever ago and started implementing it but never really maintained it (I’m learning that this is a weakness of mine). So, now I’m going back through the strategy her and I came up and actually maintaining it. I went back through my top 5 posts and looked for ways that I could better monetize and add affiliate links. Believe it or not, my number one ranking post on Google has nothing to do with my niche. That post is this one – Preschool Homeschool Curriculum for 3 Year Olds. 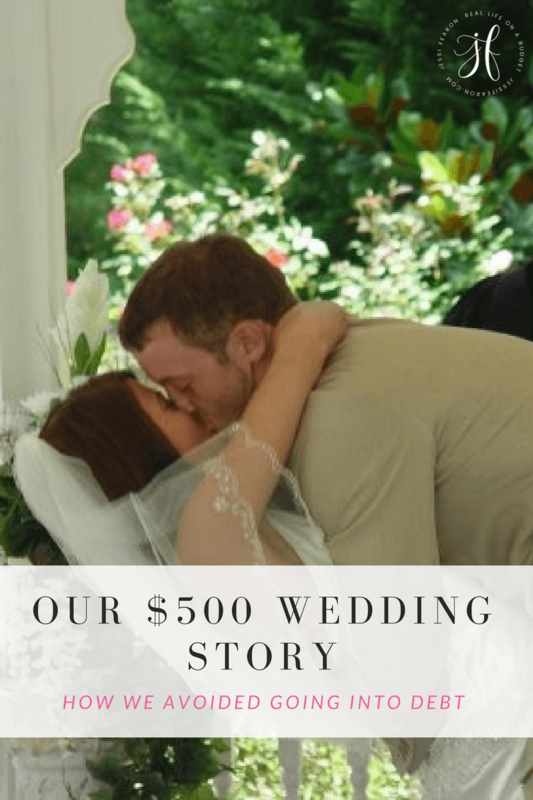 After going back through that post, I realized that I was leaving off one of my favorite resources and as I went to add it to the post, I searched out an affiliate program. And what do you know?! Sure enough, there’s an amazing affiliate program with ABC Mouse – the online learning curriculum that we use. When I first wrote that post in 2015, we weren’t yet using ABC Mouse but we started using it at the beginning of 2016 and fell in love. So it only makes sense that I should have added it into that post! Another high ranking post that has nothing to my niche – is How to Cook Deer Meat so It Doesn’t Taste Gamey. It’s hunting season, so I’m really not surprised that folks are interested in this. But once again, I was leaving out a valuable resource that my family uses. Steve Rinella’s cookbooks are incredible and on Amazon – so, hello Amazon affiliate link! 🙂 Basically, I went into my Google Analytics dashboard (this is the template that I use for GA), grabbed my top 5 posts and started updating them. 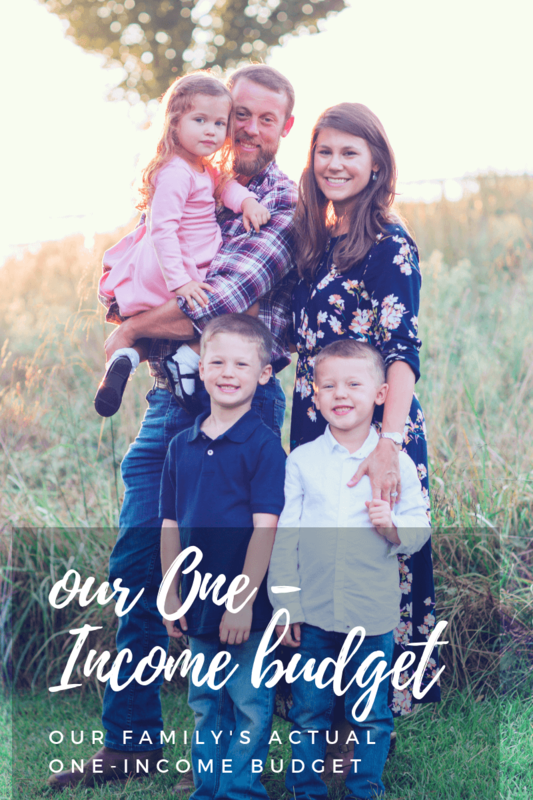 I searched for affiliate programs where applicable, asked for help in the Making Sense of Affiliate Marketing Facebook group, and even asked my husband for help (after all, he’s the hunter in the family). And sure enough, little by little the affiliate income earned from those posts started going up. So I’m real good at promoting affiliate sales and such, but I’m terrible at taking advantage of lifetime cookies. Basically with a lifetime cookie, you start referring folks to a freebie or waiting list type of deal. Then what happens is that person is already claimed as yours so if/when they purchase the product it gets credited to you. One of those programs is Elite Blog Academy, which is the blogging course that I took in 2014 that fundamentally changed my blog. 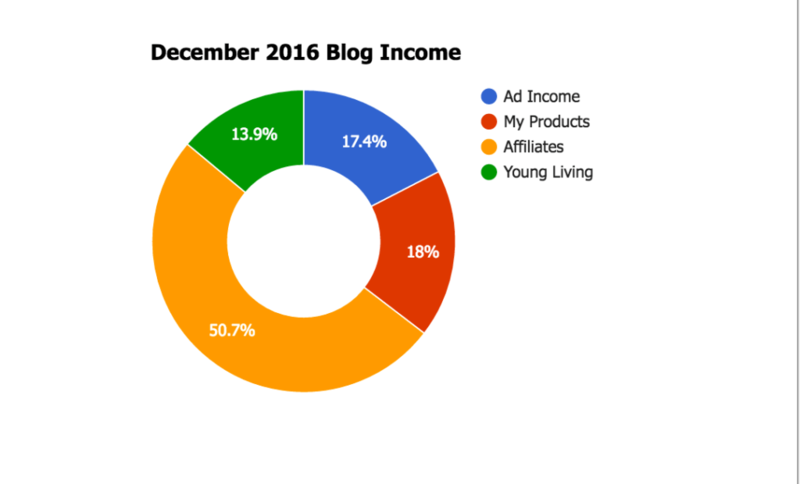 As in, I actually started earning money from my blog – not pennies. 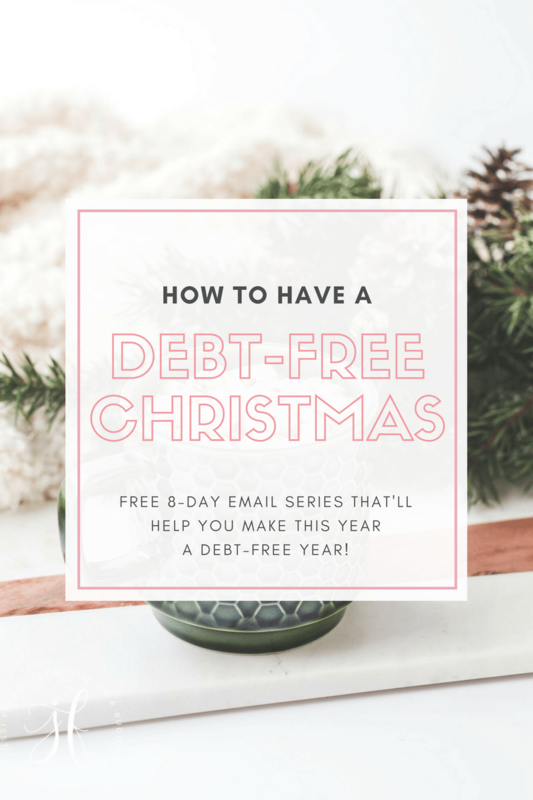 So when someone signs up to be on the waiting list for EBA (which I totally recommend if you’re a beginner blogger because it only opens up once a year) through my link, I get the commission if they purchase. Even if they later click on someone else’s link – they’re still tied to me because I’m the first person that referred them. Another one is The Selling Family’s Amazon Guide. It’s a free email series about learning to make a full-time income selling on Amazon that leads into a sales pitch for their course (which is awesome by the way). 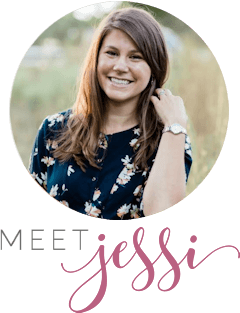 But the great thing about it is that I don’t have to sell the course if I don’t want to – Jessica and her family do that for me. 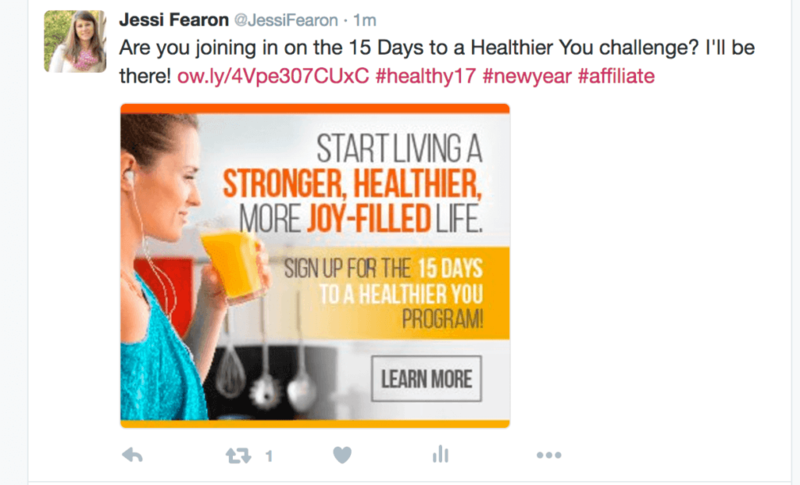 I started changing up the way that I post affiliate links on social media – Twitter in particular. This advice comes straight from Michelle’s course. Instead of randomly “link dumping” (which I’m sooooo guilty of on Twitter), I crafted genuine tweets about the product. And yes, my #affiliate tag was missing in this post so I updated it after the screenshot was taken. 🙂 But basically, I started including photos of the product and a blurb about why it is we/I like it or a sale going on. I treat it like the “deals” of Instagram. 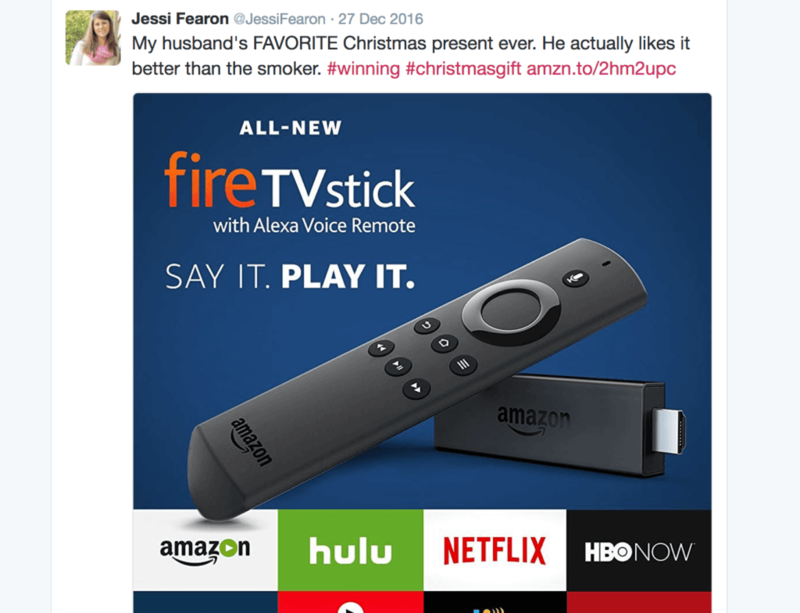 And yes, my husband really loves this gosh-darn Fire Stick thingy. Okay, so that’s really it for the changes that I made, but like I said before, the biggest change I made was the maintenance part (which is crucial and part of the Core Affiliate Strategy). Are you an affiliate marketing guru? I’d love to hear your tips! Those are great tips, and thanks for the recommendation for that course. I find it frustrating too when the highest-trafficked pages of my blog are obscure – it’s almost a crapshoot with Google, isn’t it? I have a few pages that bring tons of traffic that are nearly impossible to monetize well. This is all super helpful, thanks! Great ideas! Would you say there is a traffic level when you think aff links actually start earning a decent chunk? I am working on aff sales, but I feel like I need to grow my traffic to a certain level before I’ll see the effects of those aff links. I’m just curious what that “sweet spot” is? Yes and no. Obviously the more traffic will naturally warrant more sales but only if the content really resonates with folks and makes them interested enough to click over to learn more. 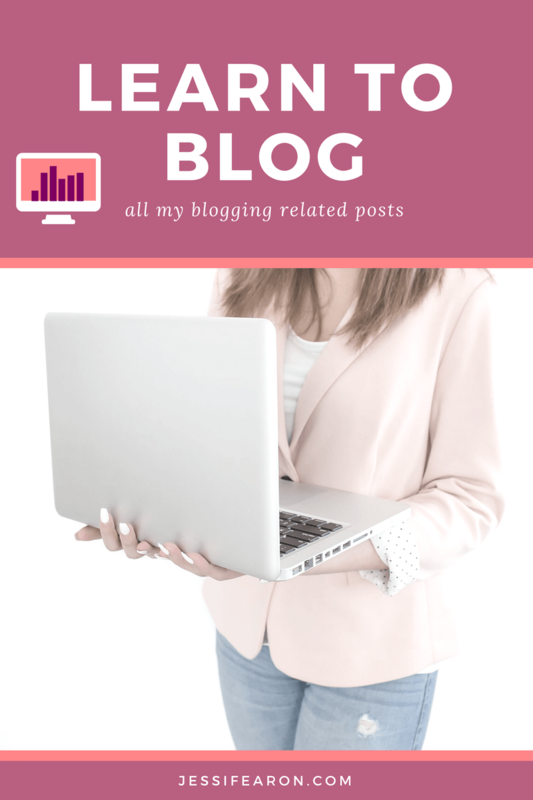 One of the things I loved about Michelle’s course is that she shows really great examples of blog posts that perform really well for affiliate sales versus stuff that doesn’t sale…if that makes sense. Great post on affiliate marketing. This gave me some excellent ideas. I found your blog by reading a blog post ” Best blogs to follow ” I’m new to affiliate marketing. I hope you write more post like these. I can’t wait to take Making scents of sense affiliate marketing it’s been on my to do list forever. I keep hearing great things. Is it in the form of a online class, a ebook, or is there videos? After I read this I went back to my most popular posts and re-evaluated my affiliate links in them. Turns out I had made a new affiliate partner recently that was a natural fit! Thanks so much for the reminder and your awesome content. This is all great advice. I will check out that course.